My latest collection of music (in the works) are inspired by the book of Acts from the Holy Bible. Just reading about the converted life of Paul was enough to get me started working on this collection of Moody instruMental Music. My introspective approach to the music is a reflection of my thoughts and feelings about what I was reading (and re-reading). I didn't set out to tell a story or anything like that. This collections is just what came out as I sat at the keyboard and began to play, while thinking about this powerful biblical book. So far, my favorite is "He Got Up", which gradually builds into a declaration/proclamation towards the end of the piece. Then, there is "Yes! ", (which samples the popular rock band by that name) one of my "Hip-Hop-styled beats, if you will, focusing on my continuing "Y2G (Yes 2 God)" theme. The more I listen to "False Hope" and "Trepidation", I develop a stronger bond with these two tracks. "False Hope" is the fastest paced track in the collection so far and it has this crazy/weird/scatter-brained piano lead that I enjoy more every time I listen to it. "Trepidation" is the track I like to listen to when I get into my pensive moods - thinking about all that I'm taking in around me and in me. It just has this pulsing groove that kinda mellows me out. One of my "laid back" favorites, "Trepidation" is becoming a stronger favorite because of its "unclean" aspects - like the sample being just a bit out of tune, the double-layered wash effects (drum hits) and the "searching" piano melodies. "Quirky" is what I call it, but it still has a cool feel. 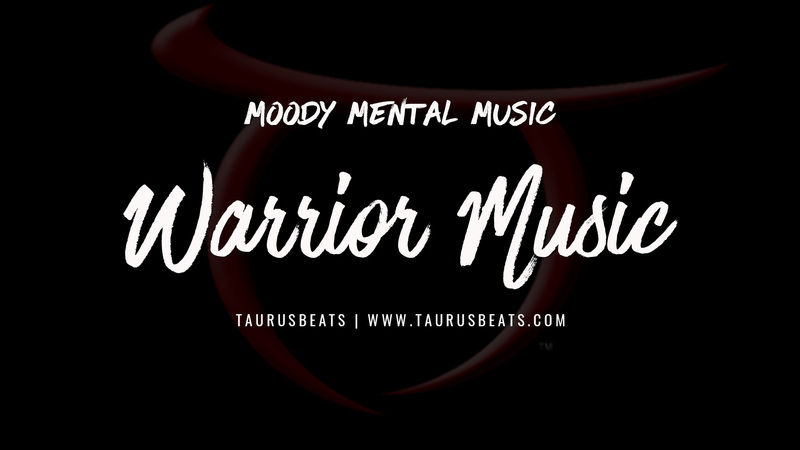 Warrior Music is definitely Moody instruMental Music with more of the "sound" that I'm developing. The collection has plenty of emotional intensity, urgency, seriousness and focus (most of the time).